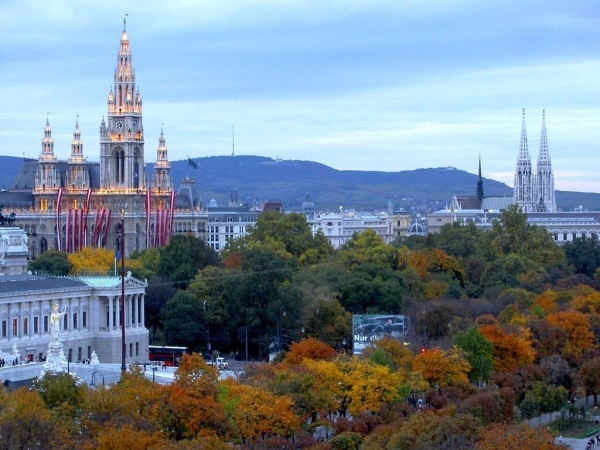 The next week is time for the much anticipated Startup Week in Vienna. Among the Eastern European startups which were selected to pitch to the investors were many interesting ones. Below is my take on them. 123ContactForm is an online form builder. The idea is definitely not new. So where is the twist? The judges will find out. The remaining Romanian companies are probably readying themselves for How To Web. Ademptio develops Codeanywhere, a generic code editor. It competes with cloud-based integrated development environments for a specific programming language. 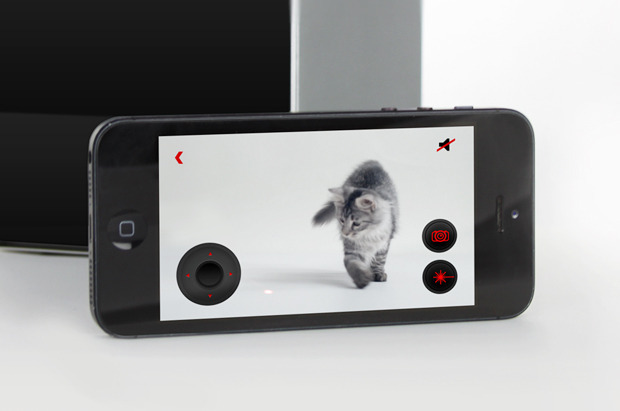 There is also Slovak Touchqode which is a similar tool for a mobile phone. Mediatoolkit is an online tool for journalists which allow them to evaluate popularity of the content by showing what articles are shared most. It is also possible to say which ones will become popular based on the speed of sharing. One can also monitor one’s own website and that of competition. I use it and it is interesting to see which one of the mega tech blogs lead the way in terms of number and speed of article sharing. Salespod is a productivity tool for the mobile workers such as sales people and field engineers. I remember the year 2000 when ideas for mobile solutions facilitating field sales were very popular. A decade later, such solutions have finally arrived. Booklikes is a book recommendation service. This is a good news because Visual Bookshelf, Facebook App from Living Social closed down last month and made me very upset. Booklikes appears to be just as good (logging my books, and those of my friends), or even better (making recommendations based on what I rated). I hope the investors will be pursuaded to fund this project. eMBT is a privacy protection tool which allows users to conceal IP address amongst other things. I wonder if it is legal since by using the service one could successfully access BBC content whilst living outside of the UK and not paying the TV licence. iTraff Technology (Saveup) allows users to purchase an item based on the photo taken with a mobile phone. Has image recognition gone that far? The software does not even require a bar code. zubibu.com is a tool which enables ecommerce shops to create its mobile version. Sounds useful. Idea Bits is a productivity assessment tool which monitors what unproductive sites employees access during the working hours. My micro-research (1 opinion) to find out if the tool can be used in outsourcing industry brought negative results. Developers actually use Facebook to do the work (write applications). Mykoob is a cloud-based school management system and a closed social network. See, this is what cloud is great for: small niche markets without great budgets and technical personnel. Another one I came across recently is Clever Taxi from Romania, which creates ERP system and an ordering tool for a taxi service. Surely, none of the IT juggernauts like Logica have a vertical market dedicated to the taxi industry automation. Relead is a real time web analytics tool for sales professionals. If knowing website statistics helps sales guys to grow sales, I am all up for it. DoubleRecall is an advertisement platform for web and mobile apps. I wonder how they compare with the Russian Adwired? SimpLabs is a developer of a widely popular application Dietpointed, a personal weight loss buddy. Go, Cica! Dragontape is a mixtape for web videos. I have seen their pitch at the Pirate Summit in Cologne. Very dynamic presenters whom I did not have a chance to meet. Mixgar as reported previously is an ambiance improvement business which allows people to use a mobile app to influence music choices in a public place. PocketGuide is an audio city guide on a mobile phone. This is the right format from my point of view (I have spent my twenties – money and time – travelling, and this is certainly a technology I missed). Newscurve is a tool for editors and bloggers to maximize the value of content inventory, advertise dollars and evaluate multiple authors by comparing their content effectiveness. Sounds very useful, is there no such a tool available yet? Quote Roller is a cloud-based proposal collaboration tool. The founders must have something to do with outsourcing as the proposal preparation process is quite lengthy (and Belarus is one of the industry leaders in CEE/CIS region). Siov develops educational online games. Both they and Polish Game Disrupt which is also in the education social games space are in a stealth mode. I therefore can not offer any further opinion than yes, education paired with gaming sounds like a win win. See you there next week. Twitter LinkedIn Facebook Google+ Natasha Starkell is the founder and CEO of GoalEurope, advisory firm focusing on technology investment and software development in Russia and Eastern Europe. Prior to starting GoalEurope she has worked in the field of finance, mergers and acquisitions, corporate strategy and offshore outsourcing at Unisys Corporation in Switzerland and United Kingdom. She has an MBA degree from London Business School. She speaks Russian, English and German. She lives in Northern Germany. If you have questions or need a consultation, get in touch. From MVP to high-load scalable IT solutions: GoalEurope provides advisory services in the area of software development outsourcing in Central and Eastern Europe and Russia. Read more about GoalEurope.